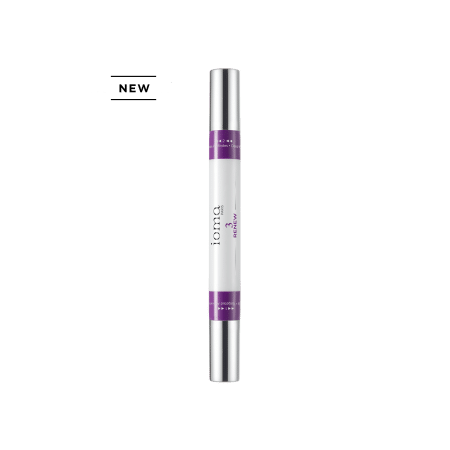 You can contact our beauty advisors at any time by calling +33 800 027 363 and by email at customerservice@ioma-paris.com so that you can get advice in choosing your products. If you are looking for the UV forecast anywhere in the world, download the smartphone apps IOMA A MOI available for IOS and ANDROID and check it with the apps UV function. 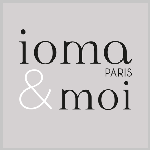 IOMA PARIS is available in more than 1.500 point of sales worldwide. You'll find your prefered point of sales here or download the smartphone apps IOMA A MOI available for IOS and ANDROID.